This topic contains 5 replies, has 4 voices, and was last updated by Peter Ostrander 3 months, 1 week ago. 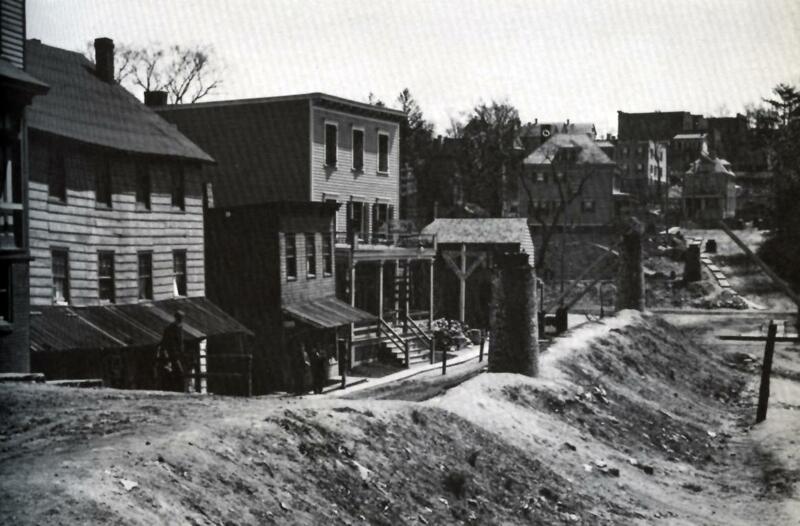 I just came across a thorough article on the history of the King’s Bridge on the Hidden Waters Blog. It included several photos and some historical information that I had never seen before so I would recommend checking it out. Here is one of the photos that I liked in particular. I have been having fun exploring the 1940 Tax Photos. You may know that they were only recently made available for free viewing and downloading from the site. 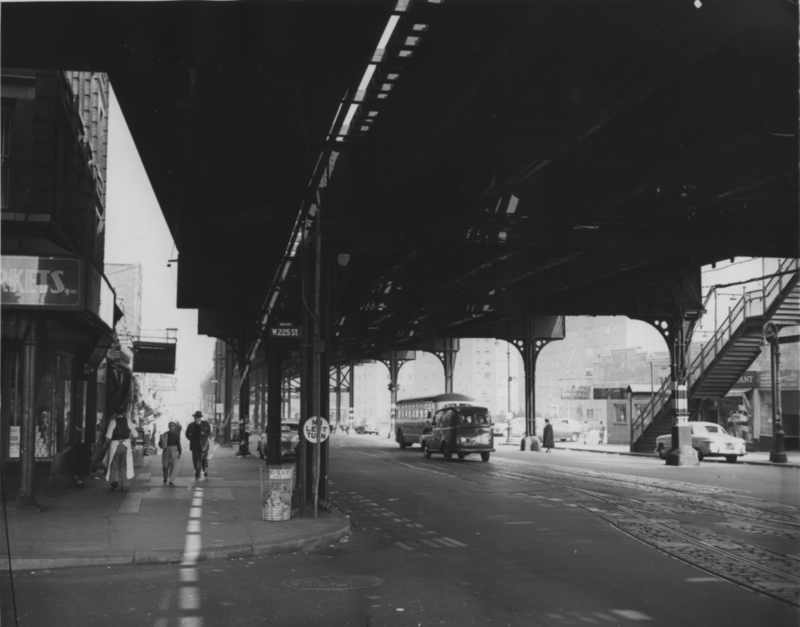 Prior to Nov 1 of this year, they were only available to view on microfilm at the Chambers Street archives or online purchase for $40+/- each. 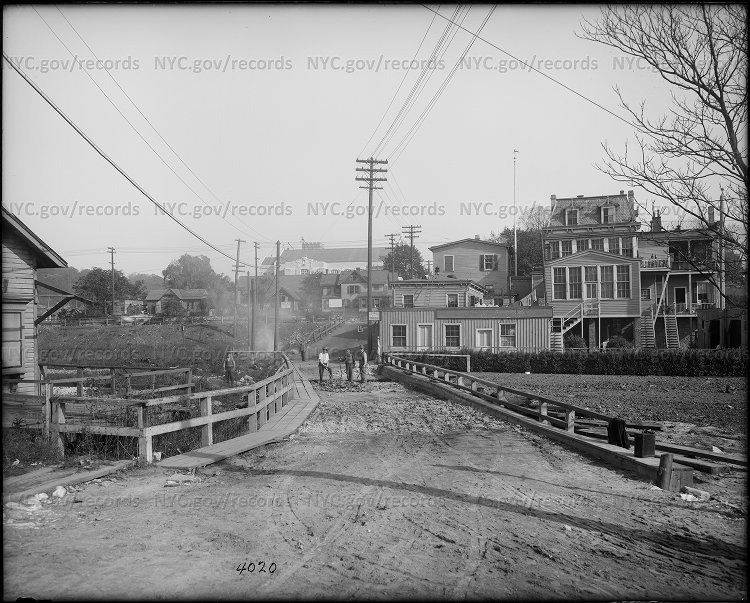 Although I have had success finding family residences in Morisanna (Elton Ave) and in other boroughs, I was not as lucky with the family residences in Spuyten Duyvil. Searching has been a challenge as most of my family lived in the area between 1867-1920 and many of the residences were no longer standing in 1940 and/or the streets changed. 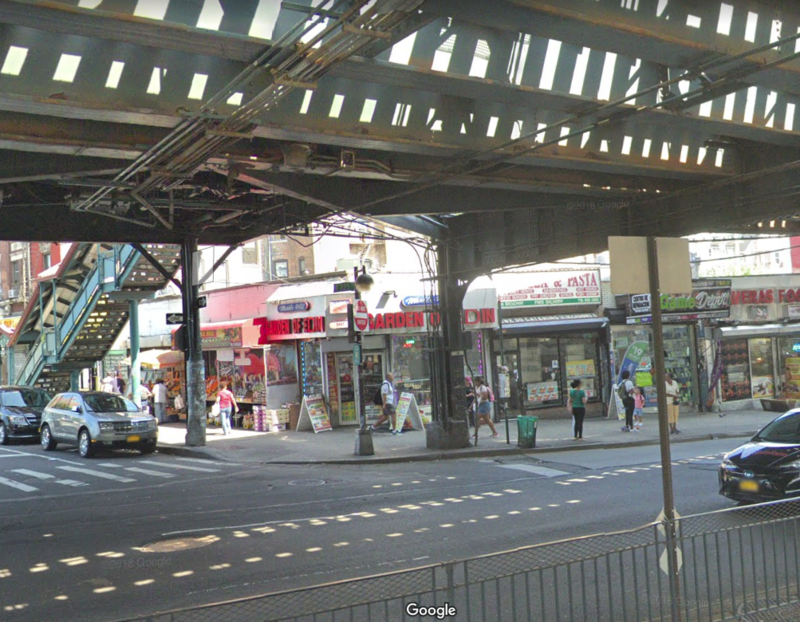 The main address was 5189 Broadway (or 5189 West 225th) and it’s not in the collection. In 1914, one family member, who was a fireman, lived at 151 West 231st Street, near to the photo you posted above from 189 West 231st. There are a few other 100 West block photos as well, which are fascinating to see. I know that they were only recently made available because I spent $40 on a photo just a few months ago, which is now free! It was a pizza parlor that my family operated on White Plains Road in the 40’s. 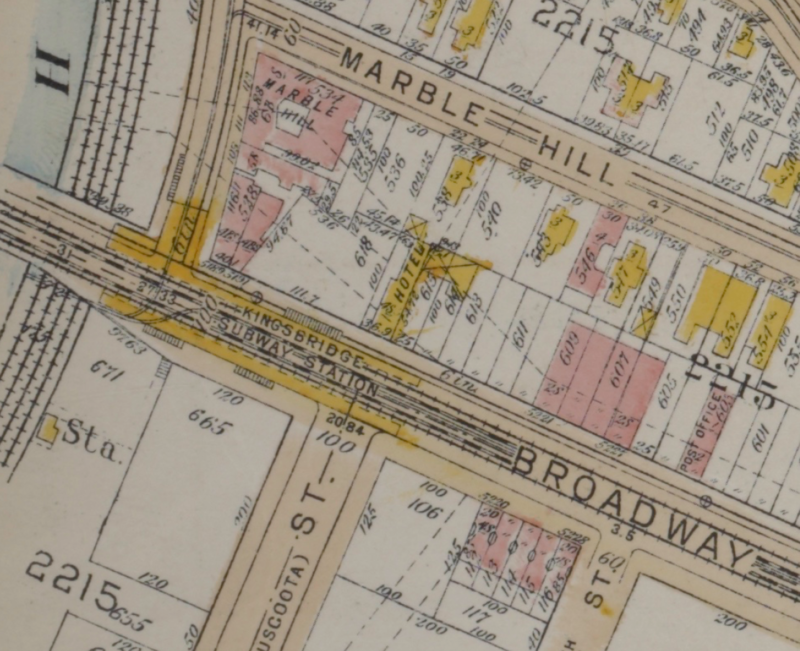 There’s not a lot of detail but here’s that corner in 1902 before the elevated train was built. It comes from an amazing panorama at the LOC. You can see the top of 5189 Broadway just sticking out above the tracks. Here’s that corner in 1952. The building is on the far left with a store on the ground floor. The old multi-story building on the corner must have been torn down. 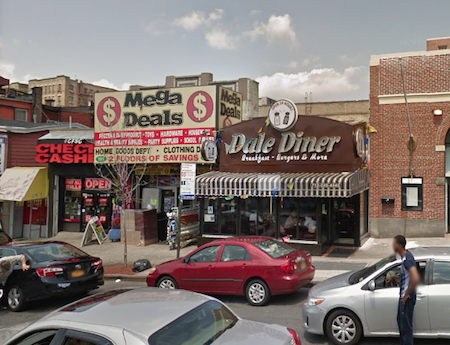 Today the building on the corner is a one story corner deli called “Garden of Eden” with the address of 5187 Broadway. I don’t know how much of this you already know or have seen but your comment got me curious. 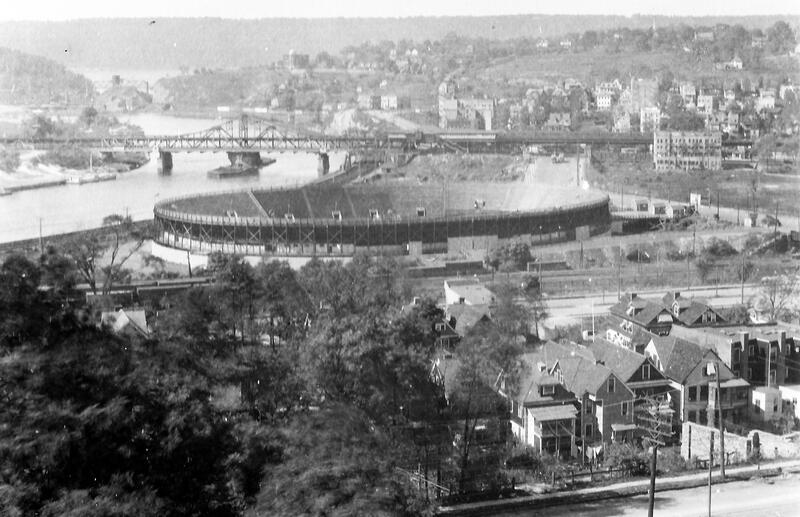 I think today COlumbia’s baker field is where the velodrome was. Or is it the Target? When did the velodrome come down? Was it built for an Olympics? I know NYC has never hosted the olympics, but they must have bid a couple of times. The Velodrome was East of present day Target store and was used for professional bike races. The velodrome opened May 30th, 1922 and cost of a quarter-million-dollar for the bike track, built to hold 16,000 fans. It also was used for 6 day bike races and boxing matches. it burned down August 4th, 1930 . The Dale theater was actually located where the Maga Deals store is located in the picture shown above. It was a family movie theater but at the end of its life turned into showing ‘Art’ movies and X-rated for few years before it closed. 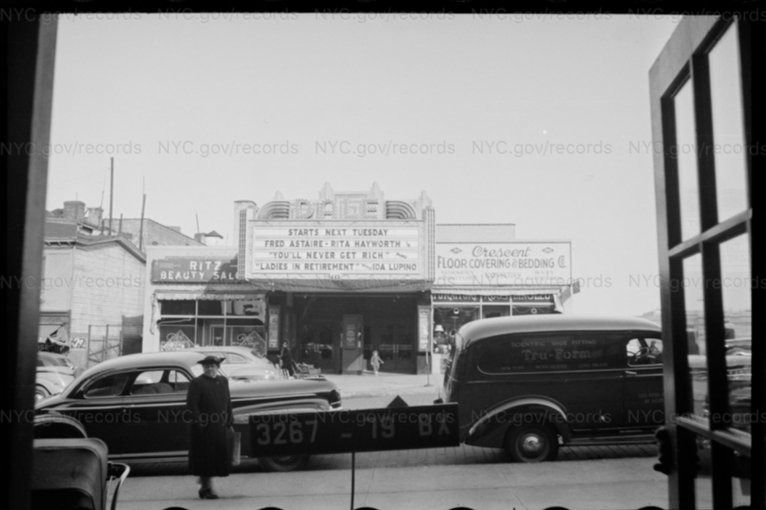 It was a pretty small theater compared to the RKO Marble Hill theater on Broadway and 232nd st.